Organisers of The Women’s Tour, SweetSpot, have announced that Stage One of the race will be based entirely in the county of Northamptonshire on Wednesday May 7, finishing in Northampton itself. Further details of Stage One, and the locations of the remaining four stages, will be announced over the coming months, but it is understood that the race will focus on the East Midlands and East Anglia. 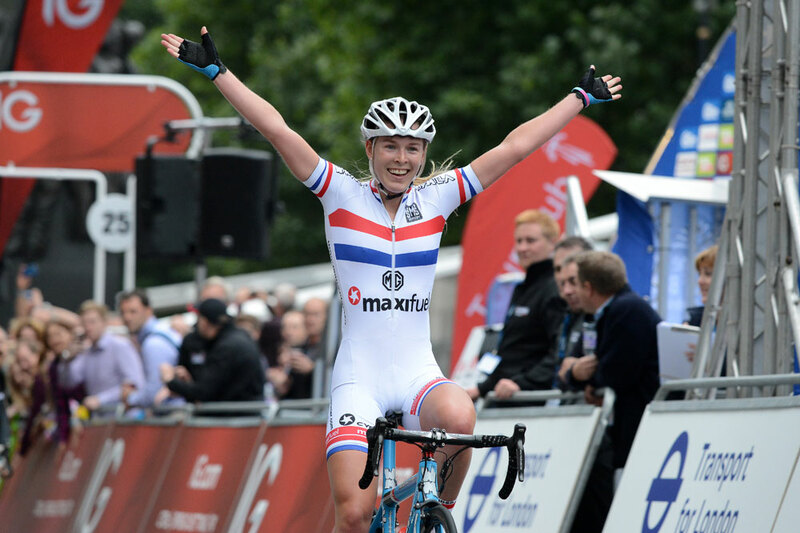 SweetSpot, who also organise the men’s Tour of Britain, hope that the race will help increase the profile of women’s sport. “We are particularly pleased about Northamptonshire’s plans to use the event to promote women’s sport in its widest context to young people,” SweetSpot director Guy Elliot said. As reported in the October 3 issue of Cycling Weekly, The Women’s Tour has been awarded 2.1 status by the UCI, putting it on the same level as the men’s Tour of Britain. The Tour, which will take place between Wednesday May 7 and Sunday May 11, will now rank among the highest rated races in the women’s calendar, meaning it is likely to attract a high-profile start list. The deputy leader for Northamptonshire County Council, Councillor Heather Smith, hopes that the stage will be an event that the whole county can look forward to. “We want to use this event to encourage everyone in Northamptonshire, and in particular the county’s young people, to get cycling and improve their health and wellbeing,” she said.